Bed bugs get their name because they like to live and feed in beds. Bed bugs like to travel and will hide in suitcases, boxes and shoes to be near a food supply. They are elusive, nocturnal creatures. They can hide behind baseboards, electrical switchplates, picture frames, and even wallpaper. They come out at night for a blood meal. 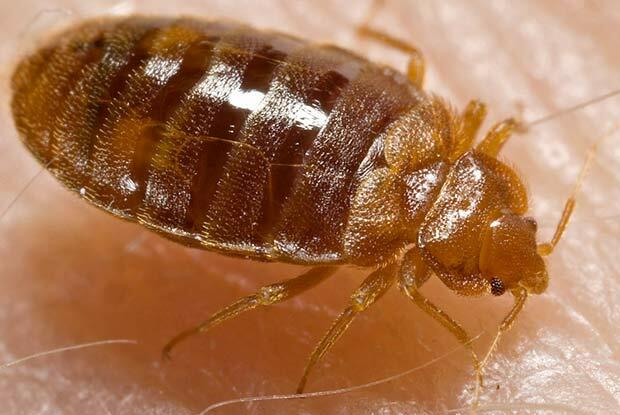 Bed bugs are elusive creatures, so it is imperative to seek professional pest control to address an infestation. If you suspect that you have bed bugs the best thing to do is contact a Portland Pest Guard specialist.